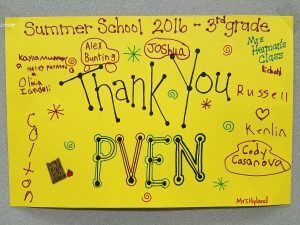 PVEN’s Choice Food Pantry administers the Summer Lunch program to children in southern Monroe County. We will post a list of meal sites for the coming year later in the spring of 2019. 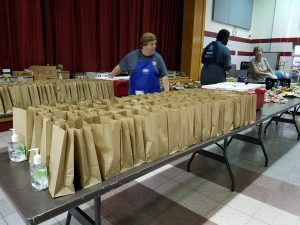 Roughly 50% of the children in our area participate in the free or reduced lunch program at school. But when summer recess arrives, those kids are no longer guaranteed to get what might have been their only nutritious meal of the day. That’s where PVEN’s Summer Meals program comes in. 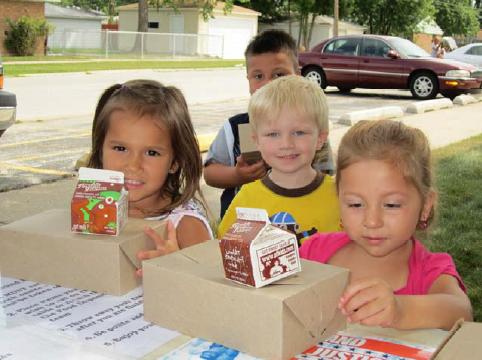 PVEN takes USDA approved meals to kids over the summer in the places where kids hang out: The park, the library, or in summer remedial and sports programs. Depending on the venue, PVEN may deliver only lunches, or it may deliver breakfast too! 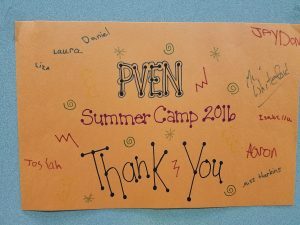 In its first year, 2016, PVEN delivered 3600 meals to hungry kids. In the second and third years, the program blossomed into 9000-10,000 meals served per summer! 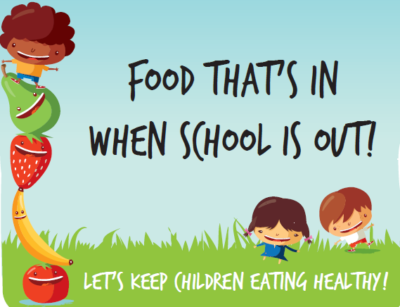 That means a lot – not just to hungry kids, but also to worried moms and dads who can feel comfortable that their kids have a better chance at staying healthy, keeping alert, and retaining the knowledge they learned over the previous school year – all things that perpetually hungry kids struggle to maintain. That makes them better prepared to succeed when they return to school the following fall! Getting meals to kids over the summer requires a lot of hard work. While much of the funding is available from public sources like the USDA and the PA Dept of Education, we also rely heavily on support from organizations like AllOne Foundation, Lehigh Valley Health Network, and the United Way of Monroe County. We also work closely with local colleges and university to include interns working on their bachelors and masters degrees. They help with the paperwork and scheduling, and gain invaluable experience along the way. But most importantly, we rely upon volunteers. Adults with big hearts who love kids and want to see them stay healthy. 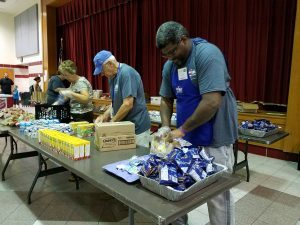 Volunteers handle much of the on-site work, from picking up and transporting meals, to distributing food, to supervising sites for child and food safety, to giving guidance to the interns who are maintaining records. If you believe this is a job tailor-made for your skills and love for kids, please let us know. Check out our Volunteer page to see what’s involved in taking an active role in keeping kids happy, healthy, and hopeful!